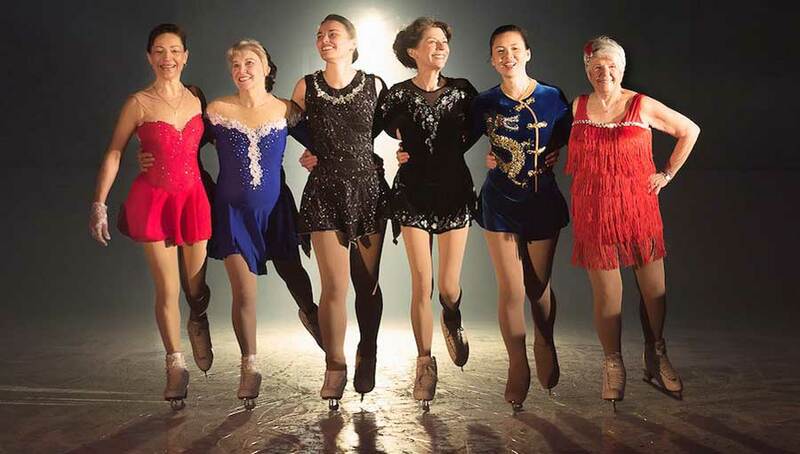 Wendy Ord’s decision to lace up a pair of skates and join a beginner’s figure skating class a few years ago has certainly snowballed. After developing quite a talent for the sport, the 59-year-old set out to compete in the 2018 International Skating Union’s 2018 International Adult Figure Skating Competition in Oberstdorf, Germany along with a group of women ranging in age from 46 to 77. She’s also the director of To The Worlds, a CBC documentary that shadows the group of women as they train and form intense bonds with one another. Among those featured in the documentary are women like Ord, who began skating later in life as well as diehard professionals who have decided to return to the sport. The film, narrated by Ord, reveals each woman’s unique story and reasoning for taking on the age-defying challenge. Watch the trailer for To The Worlds here. “Some women our age can’t get off the toilet without help,” competitor Maureen Barnes, 76, says with a chuckle in the trailer of the documentary. While the film offers its fair share of humorous moments, it also features tons of drama as the skaters push themselves to their physical and mental limits. The documentary will premier on Friday, January 18 at 9:00 p.m. (9:30 NT) on CBC Docs POV and will be streamed at cbc.ca/watch from 12 noon the same day.